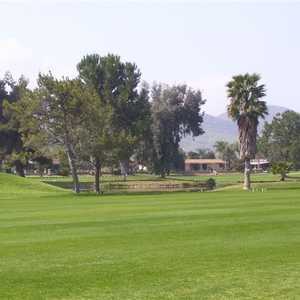 The Country Club at Soboba Springs was founded in 2004 when the Luiseno Indians purchased the property. 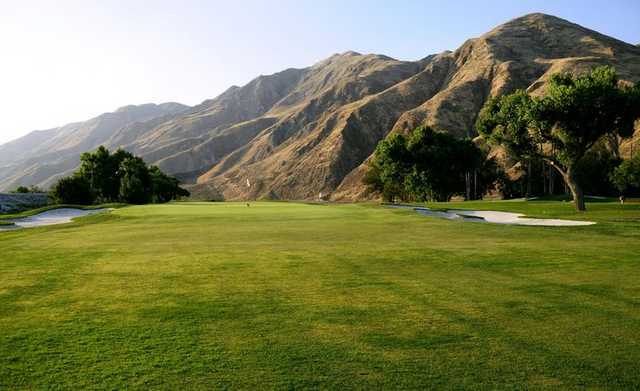 It had long been a dream of the tribal leaders to own this golf course, which borders their reservation. 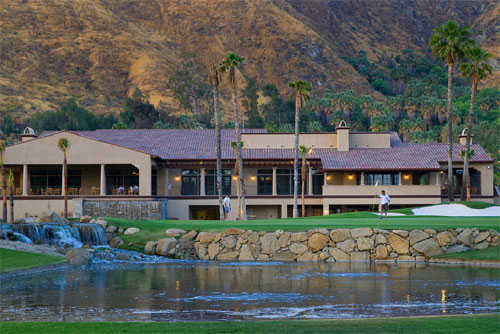 The tribe's leaders hired Cary Bickler, a disciple of the course's original designer, Desmond Muirhead, to update the layout and pave the way for it to once again be one of southern California's premier golfing destinations. 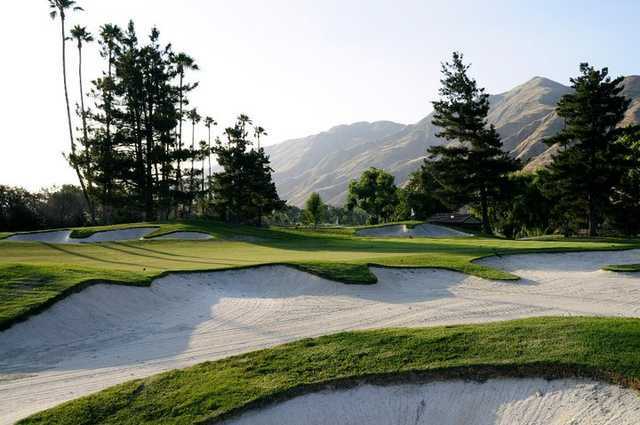 The renovation included the addition of 25 new bunkers, a lengthening of the back tees and shortening of the forward tees by almost 1,000 yards to make it more approachable for the less experienced player. 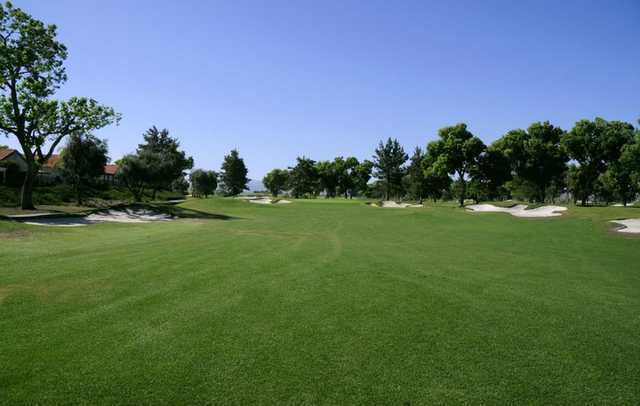 The Augusta-white sand that fills Soboba Springs' bunkers provides a stunning contrast to the lush greens. 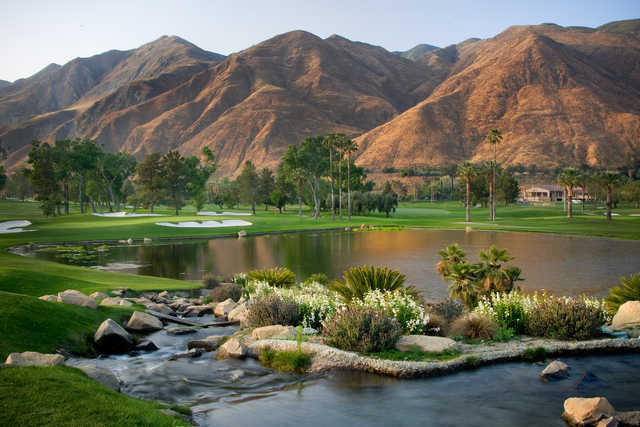 Water also comes into play throughout the golf course in the form of meandering streams and cascading waterfalls. Designed by: Cary Bickler, Desmond Muirhead, Ted Robinson, Sr. Dress code: Golf shorts or slacks and collared golf shirts. No jeans or denim of any color or cut.